Published in the Jewish Chronicle. During the 1950s and 60s, Egyptian President Gamal Abdel Nasser guided and shaped Arab public opinion. Nasser emerged as the undisputed leader of the Arab world by championing pan-Arabism — a secular ideology that advocated Arab unity and freedom from Western influence. It also championed the liberation of Palestine, a euphemism for the creation of a Palestinian Arab state on the ruins of Israel. Published in the Huffington Post on Feb. 22, 2012. In his 1999 book, The Dream Palace of the Arabs, Middle East scholar Fouad Ajami examines how Arab nationalism — a secular concept which advocates Arab unity via language and culture — not religion — went into decline following the 1967 War, the 1973 War and the 1982 Israeli invasion of Lebanon. 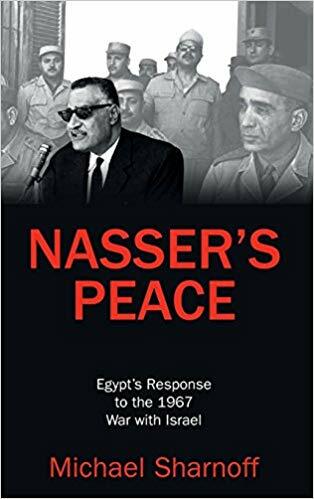 In the 1950s and ’60s, the popular, charismatic and gifted orator Gamal Abdel Nasser, guided Arab nationalism. He served as the undisputed leader of the Arab world and inspired a generation of Arabs to believe that unity could be an attainable vision.